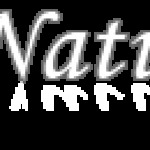 is the latest development ISISPHARMA in nanotechnology. Contains 22% vitamin C protects skin from harmful effects of sunlight, reducing the level of free radicals. Stimulates collagen synthesis and has an instant brightening effect. Apply 2 times a week, the effectiveness of the serum is 72 hours. A unique product that is unmatched in the market. Nanoceuticas is the ultimate generation of Dermo-Aesthetic Skin Care Treatment. 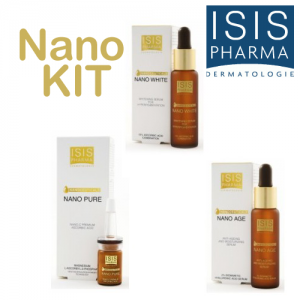 Nanoceuticals meets the perfect individual patient’s needs in dermatological practices. The most effective formula combining the highest concentration of active ingredients. Especially formulated for the best prevention, protection and correction of skin damages. Nanoceuticals offers an advanced generation of skincare treatments to answer particular contain powerful and effective ingredients that used properly work synergistically to prevent and treat skin damage as well generation of Dermo- Aesthetic skin care is now avaible for the patient. WHY USE NANO C PREMIUN? 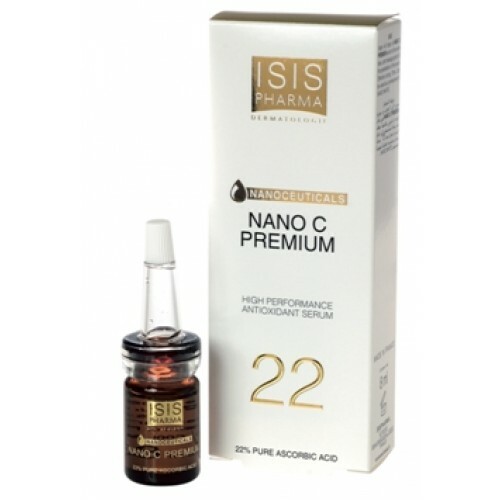 NANO C PREMIUM is a new generation of preventive and corrective topical antioxidant treatment. This broad- spectrum treatment protects against free radicals causing DNA damages such as hyperpigmentation and premature skin ageing. In addition, it corrects the damages already visible on the skin. 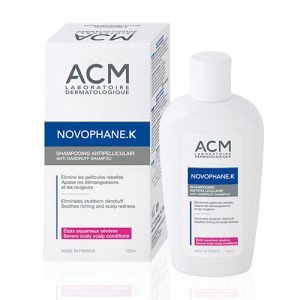 This new formula composed of 22% L-Ascorbic Acid remains effective during 72hrs to allow at the same time the prevention and correction of skin damages. The skin is more youthful, firm, radiant.